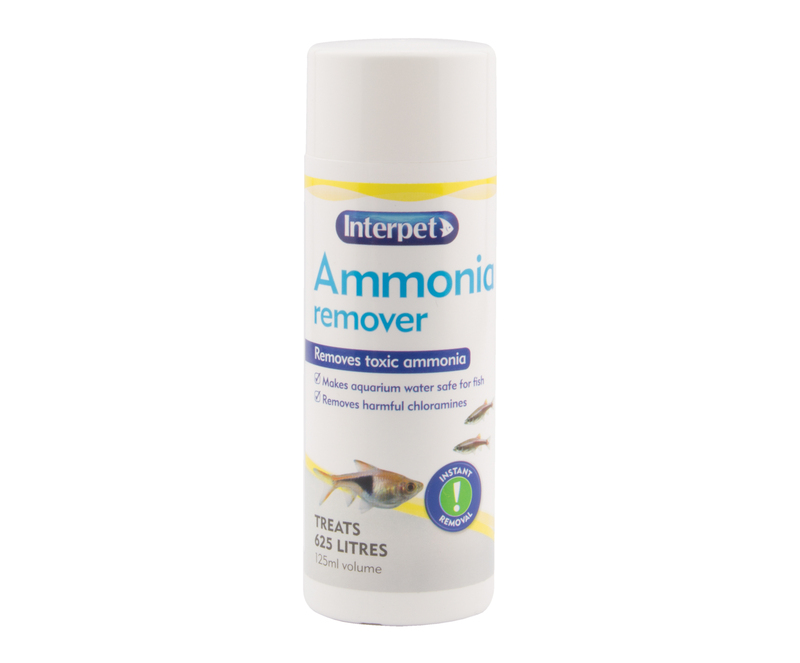 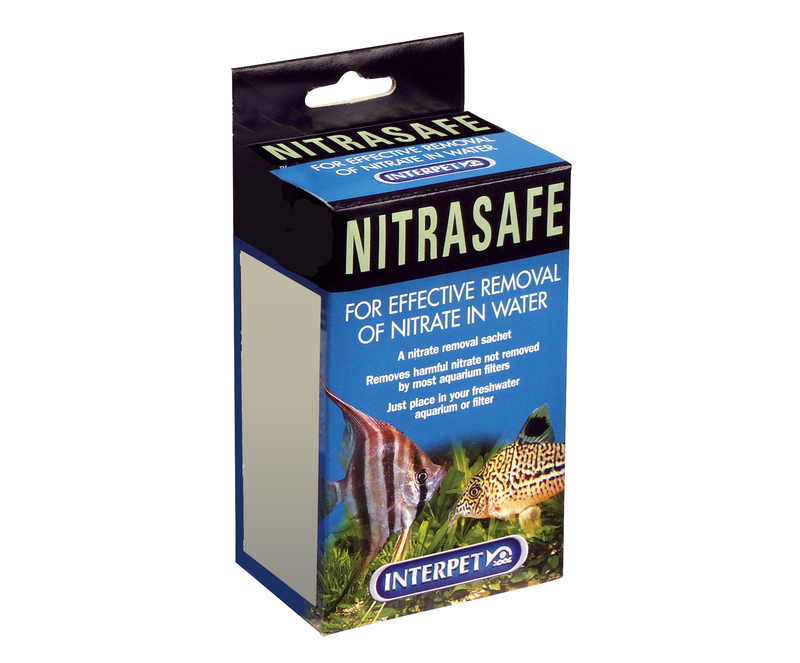 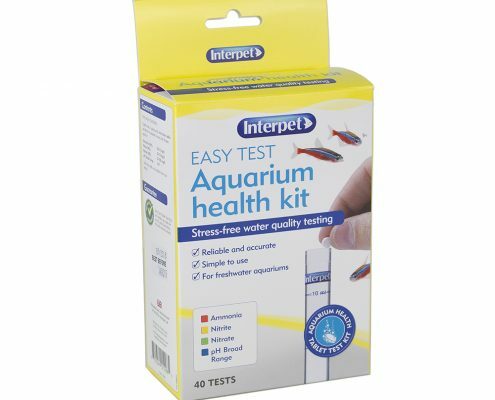 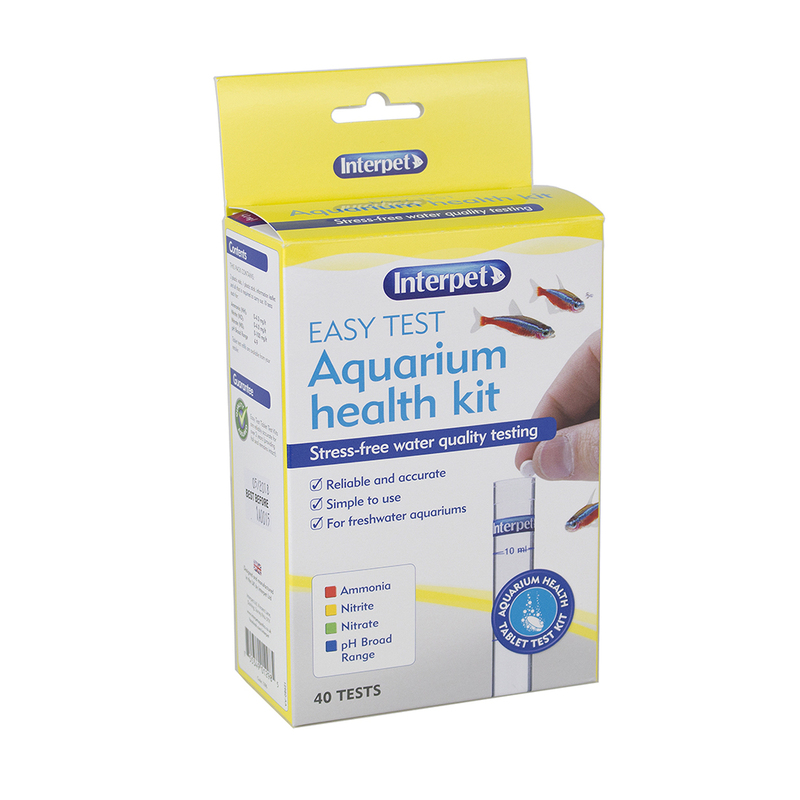 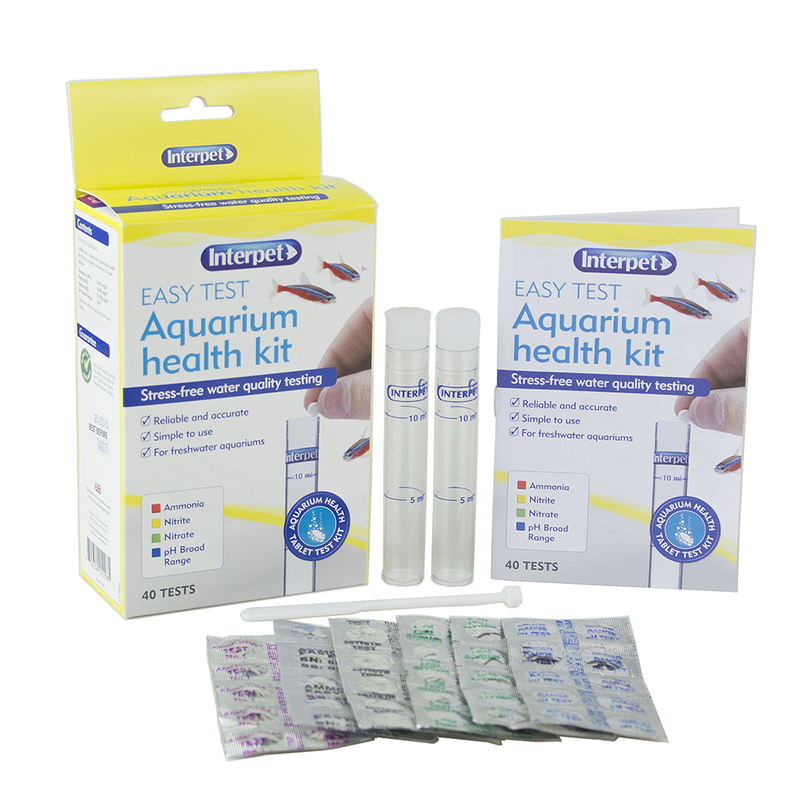 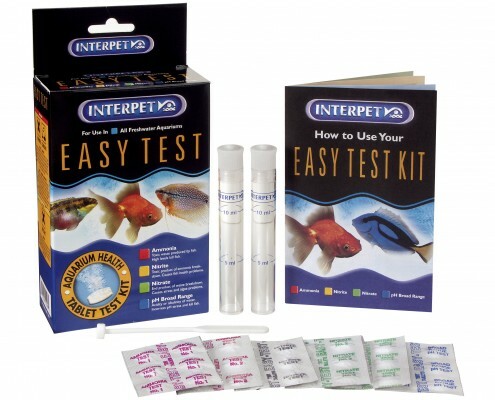 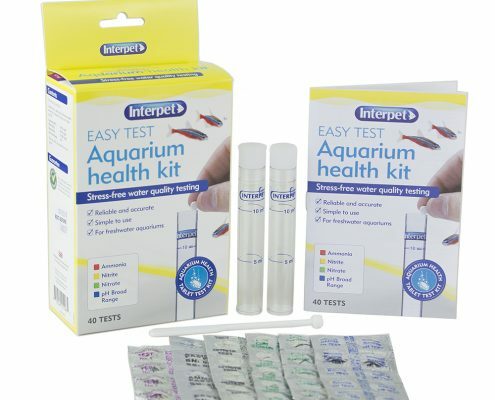 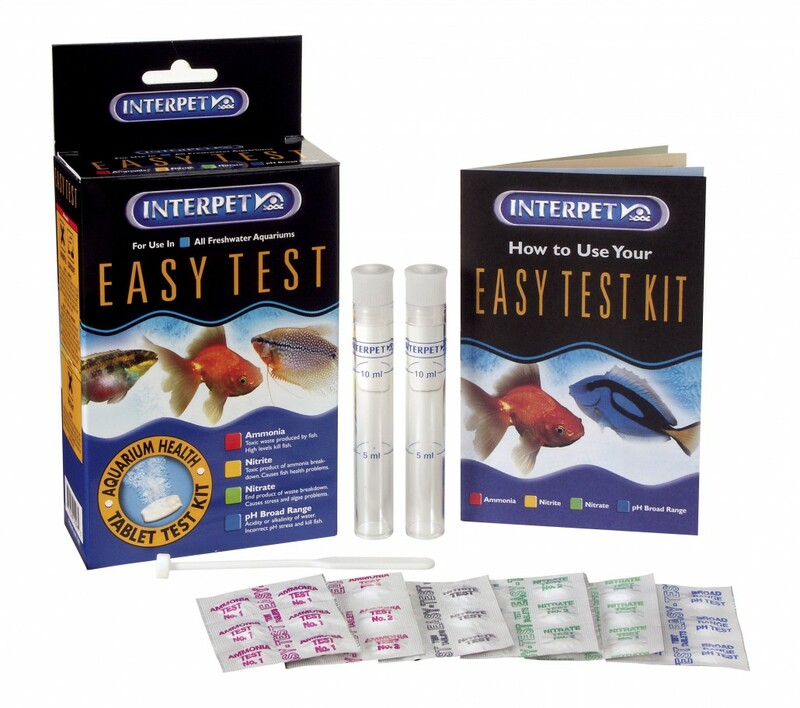 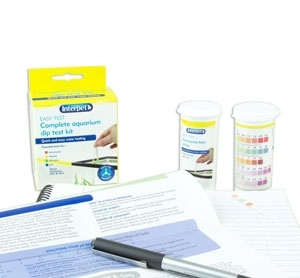 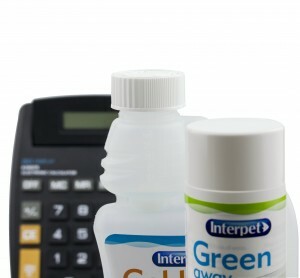 Use for: Testing your aquarium for Ammonia, Nitrite and Nitrate as well as the pH level. 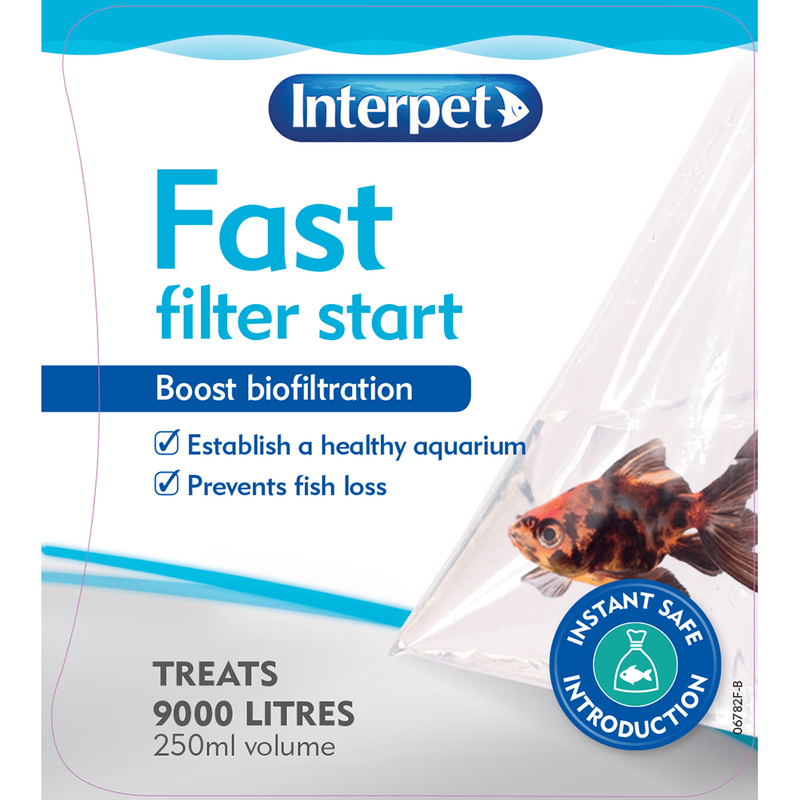 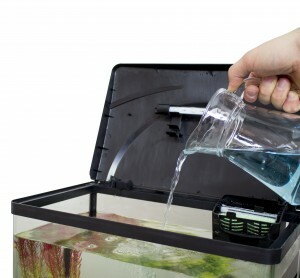 The secret of trouble free aquarium fishkeeping is ensuring your fish live in ideal water conditions. 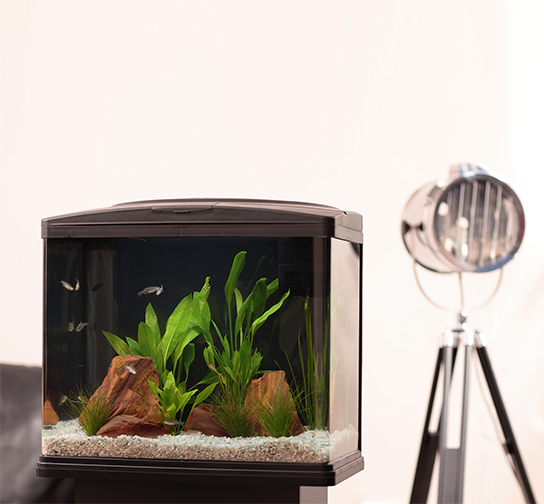 The simplest way to keep your fish happy and healthy is to keep a regular check of your aquarium water conditions.